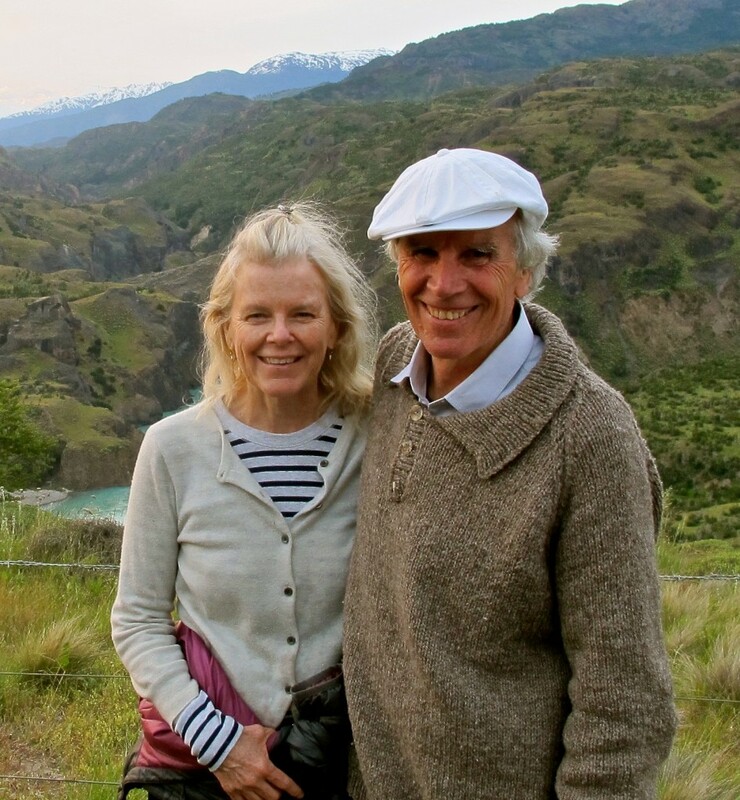 More than a year has now passed since the tragic kayaking accident on a South American lake – Lago General Carrerra in Patagonian Chile – that claimed the life of entrepreneur and conservationist extraordinaire Doug Tompkins. He had accomplished much in his 72 years but still had much left to do: helping save the Earth from human excesses, among other missions. were with Tompkins on the kayaking excursion at the time of the fatal accident. Tompkins was very involved in bringing out the visually stunning, well-received 2015 book Overdevelopment, Overpopulation, Overshoot, nicknamed OVER, on which he was listed in the credits as the art director. OVER was a joint project of the Population Media Center, Population Institute and Foundation for Deep Ecology. Long-time population activist Bill Ryerson, the founder and president of the Population Media Center, writes that: “Doug Tompkins… told me he had wanted to do a book on population ever since the ZPG days of the 1970s.” OVER was the culmination of that long-time aspiration. I learned first-hand just how passionate about population Tompkins was in an email exchange I had with him about six months before his death. What follows are excerpts from that email thread. It began not with Tompkins, but with an email I sent to a group of some ten old high school buddies with whom I stay in touch. These well-educated guys are all Baby Boomer overachievers: university professors, PhDs, book authors, surgeons, lawyers, businessmen and contractors; they have done well for themselves and made their marks on the world. What I did in mid-2015 was share with this group the results of a just-released survey by the Pew Research Center revealing that scientists (i.e., members of the American Association for the Advancement of Science, or AAAS) were substantially more concerned about overpopulation’s perils than the American public at large. Eighty-two percent of scientists (compared with 59 percent of the general public) agreed with the assertion that “growing world population will be a major problem” (a 23 percent gap). 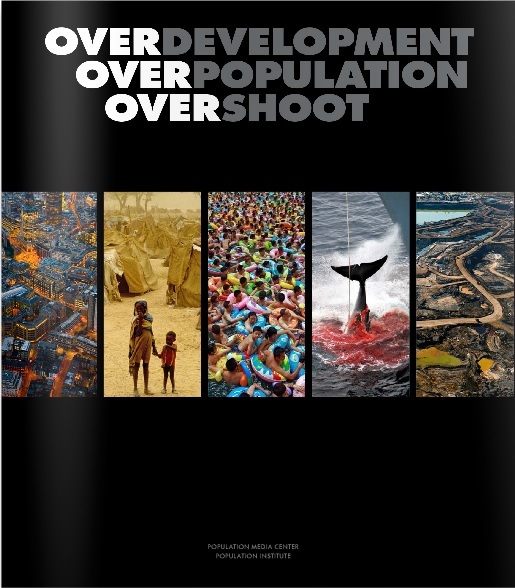 Image from Overdevelopment, Overpopulation, Overshoot. Well! This is the sort of malicious nonsense I have often been hit with from the hard left (and some of the religious fundamentalist right) in my decades in the trenches on the population issue. But never from a dear old friend. I suppose that from some friends – the more forthright and outspoken among them – we must expect their honest, unvarnished opinions about our own views on controversial public issues; they refuse to “go along to get along.” And unfortunately, the proper response to overpopulation continues to be highly contentious, which is one reason it’s still such a huge problem. Greenhouses blanket the landscape as far as the eye can see in Almeria, Spain. Initially, I was at a loss as to how to respond to my friend’s diatribe, or whether to reply and refute it at all. It was filled with so much misinformation, bias and bile that I didn’t even know where to start. I have long since abandoned the hope or delusion that I can persuade someone – even someone who regards me as a friend – about population; as an issue it is just too freighted with deeply held worldviews, mistrust and emotions. “I agree with Leon that population growth is a serious problem, a great problem, perhaps even the greatest problem when we consider the carrying capacity of the planet. But I stand by the comment that virtually all population concerns have been framed in terms of race, class and color. There’s a difference. And when thinking of population we tend to forget capitalism or carrying capacity in clear ways as contributors. In the meantime, I sent off an email to a number of friends and colleagues in the population and environmental movements, describing this debate, my dilemma over how to respond, and wondering whether they too had ever faced similarly awkward situations with family and old friends. Doug Tompkins was one of the first to respond, and for the next couple of days we traded a flurry of emails. and conservation partner Kris Tompkins. “This is a good conversation to have among as many people as possible. What we are confronting is a global problem, fundamentally about over-consumption and over-population. It applies to everyone, everywhere. “Let’s just say that the racist argument in the case of whether one cultural group or another is responsible for the universal environmental crisis is basically irrelevant at this point. From good science we now understand that we may in fact have crossed the tipping point with the global climate, affecting absolutely everyone everywhere (and moreover all species) in a way that will virtually in all cases be negative and cause massive extinctions even including perhaps or most probably humanity itself. “Doesn’t arguing about who bears the greatest responsibility, the over-consumers or the over-populators, seem to be both irrelevant itself and small-minded? It is not an important question, and it is taking precedence over far more urgent questions and the need for positive action by all humans in every corner of the world to see if indeed it is possible to head off global ecological collapse and its obvious consequences. “The idiot friend in question here is simply one of those voices that has lent friction to the effort by well-intended (for the most part) elements in society throughout the world to come to grips with the simple fact that humanity has overshot the carrying capacity of the planet and has shot up contaminants into the atmosphere that are altering the climate dangerously for all regardless of creed or color, social status, etc. 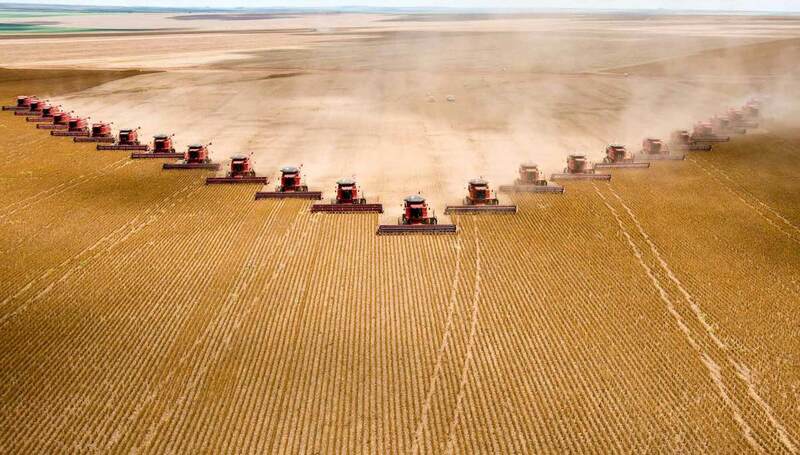 “The fact is that it is both over-consumption and over-population that combine in different degrees and in different places to create the overall crisis….The problem is there in front of all our noses now. The solution? Simple. Both of these main causations (over-consumption and over-population)…need to be addressed. “The Global North [i.e., more affluent, developed countries], which is fundamentally over-consuming, needs to cut down its consumption. Period. “The Global South [i.e., less affluent, developing countries], which is fundamentally over-populating, needs to take on a serious family planning program. This is not ‘population control;’ I am speaking on family planning, that is, taking the social responsibility of keeping family sizes small, very small, even foregoing having children because one feels the urgent social responsibility to bring population levels down. Hats off to those who take those social responsibilities seriously and do so by example. Same with those who take on consumption and hats off to those who adopt simple living and low carbon footprint life styles. These are the social responsibilities of each sector of the global society. “The small-minded and limited thinking that this is some kind of racist assault against the Global South is tantamount to mega-social irresponsibility, for it misunderstands that the weather essential to the equilibrium of ecosystems is fundamental and that social questions are far second to the immutable laws of nature.